(FPRI) — [Istanbul] holds an absolute dominion over the Black Sea. By one door only, namely by the Bosporus, it shuts up its communication with any other part of the world; for no ship can pass this sea, if the port thinks it fit to dispute its passage. . . . For this reason all foreign nations, if they want to entitle themselves to any prosperity in the immense wealth of the Black Sea, and all seaport and island towns, are obliged to court the friendship of this city. So wrote Pierre Gilles, French Ambassador to the Ottoman Empire, in 1561, a little more than a century after the Ottoman conquest of Istanbul. His comments remain true today as Turkey maneuvers between other NATO members and Russia to defend its interests in the Black Sea region. In Gilles’ time, the Ottoman Empire was at the zenith of its power, launching powerful raids onto three continents and channeling great wealth between the East and the West. Ottoman admirals like Piri Reis and Barbarossa Hayreddin Pasha were masters of the seas. Black Sea. Source: Wikipedia Commons. It took centuries for this empire to decline, and as it did, others around it grew stronger. By the 18th century, Russia had grown under Peter the Great and began challenging the Ottomans. The ensuing Russo-Ottoman wars tipped the scales in Russia’s favor, leading to its annexation of Crimea in 1783. This defeat marked the first time the Ottomans lost Muslim territory to a Christian power. Russia had long wanted warm water ports that would allow it to compete with its European rivals in the Mediterranean Sea. Turkey was thus fated by geography to act as a check on Russia’s imperial ambitions. When Istanbul could not do the job on its own, Russia’s rivals in Europe propped it up. The most salient example was the Crimean War of 1853-1856 when the French and British allied themselves with the Ottomans and defeated Russia. The Russian threat persisted into the 20th century. After World War I, Turkey’s control over the straits was restricted by the 1923 Treaty of Lousanne, which demilitarized them under the assumption that the treaties under the League of Nations would keep the peace. It did not take long, however, for the major powers to once again arm themselves in preparation for war. In 1936, Turkey called a conference in the Swiss town of Montreux to renegotiate the Treaty of Lousanne. In the subsequently agreed upon Montreux Convention, non-littoral states were allowed restricted naval passage, and Turkey was given the right to arm and defend the straits in wartime or the threat thereof. Russia could access the Mediterranean, but only with Turkey’s permission. The treaty established Turkey as the membrane between Russian aggression and Western containment efforts. After World War II, Stalin tried to compromise the Montreux Convention and had his eyes on Turkey’s northeastern provinces. Turkey approached its Western allies for help, becoming a NATO member in 1952. Turkey remained at the choke point, but it had to rely on its allies to maintain its position. During the Cold War, Turkey was the only non-Soviet aligned country on the Black Sea. But the dynamics of the bipolar order didn’t require Ankara to develop an authentic policy towards its north at the time. Turkey’s elites focused on the Europeanizing the country, leaving it to Washington to think about the Black Sea. 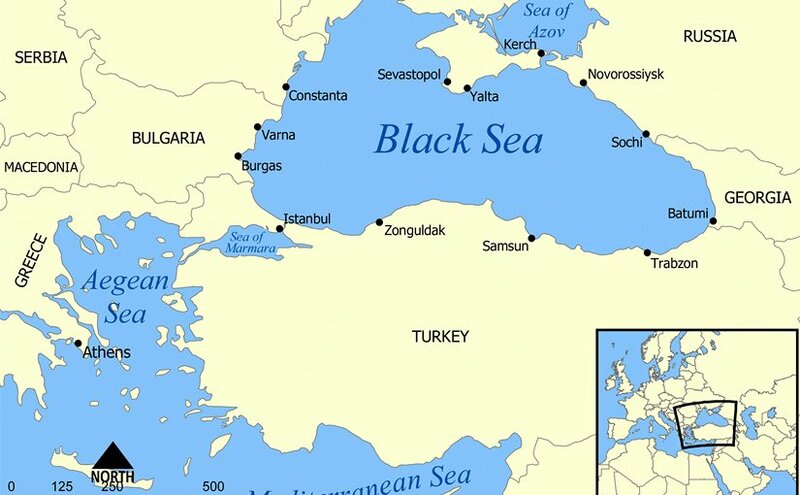 As the former Soviet Republics around the Black Sea gained their independence in the early 1990s, Turkey once again set about developing a Black Sea strategy. Its goal was to make Turkey a key actor in developing the post-Soviet economic and diplomatic norms of the Black Sea, and thus become the region’s leader. Turkey’s Süleyman Demirel. Photo Credit: Pentagon, Wikipedia Commons. Cultural overtures marked the starting point. President Süleyman Demirel visited the Crimean Tatars in Ukraine in 1994 and again in 1998, taking on the construction of housing for those who had been forcibly exiled from the peninsula, and were now trickling back in. 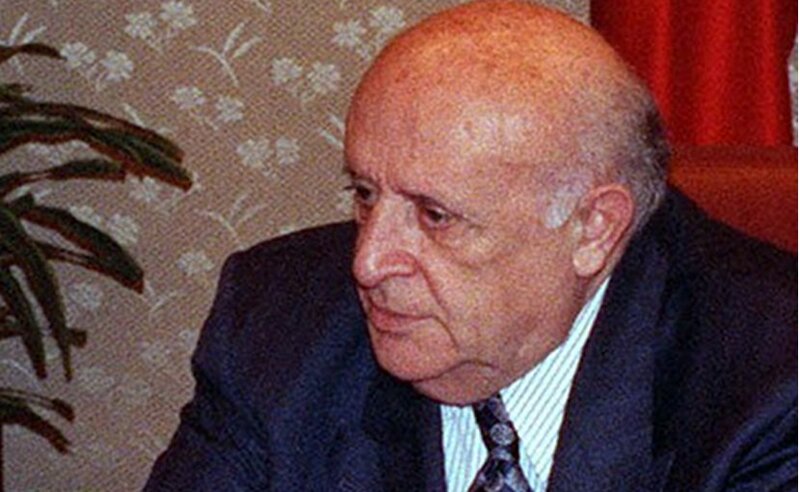 During a 1994 visit to Moldova, Demirel stressed the importance Turkey placed on the welfare of the Turkic Gagauz minority there. Turkish businesses started touring the region in the mid-1990s, setting the foundations for trade. In 1995, Black Sea countries made up 2 percent of Turkey’s total exports, while by 2008, that number was close to 12 percent, the bulk of which went to Russia and Romania. In 2015, trade with the Black Sea region had declined to 7 percent of Turkey’s total trade. Ankara wanted to create an institutional framework that would facilitate its leadership in the region. It led the effort in the signing of the 1992 “Bosphorus Statement,” which led to the creation of the Organization of the Black Sea Economic Cooperation (BSEC), headquartered in Istanbul since 1994. BSEC became a fully-fledged regional economic organization in 1999, and today, it includes countries from the wider Black Sea region. Other Turkey-led initiatives include the Black Sea Naval Force (BLACKSEAFOR), a naval cooperation program launched in 2001 among littoral states, and Operation Black Sea Harmony, which was a Turkish national operation in 2004, and was eventually expanded to littoral states. With most of these initiatives, Turkey was careful to work with regional countries only. Initiatives by its Western allies would not only undermine the regional legitimacy of this kind of diplomacy, but also overshadow Turkey’s role. European interference always meant a Greek presence, which risked conflating disputes of the Aegean Sea with those of the Black Sea. 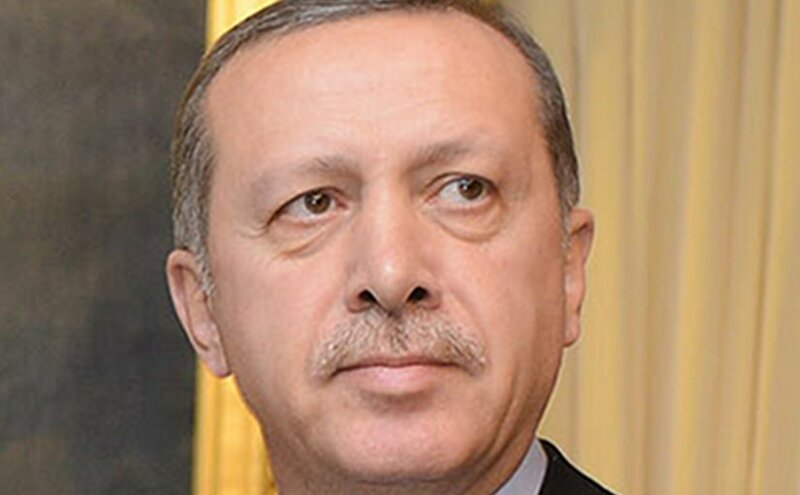 Turkey’s Recep Tayyip Erdogan. Photo Credit: Government of Chile, Wikipedia Commons. It was no coincidence that Turkey stood out for its eagerness for international cooperation among Black Sea states. When looked at from a Western perspective, Turkey in the 1990s was a coup-prone developing country that was fighting off a growing ethnic insurgency in its southeast. From a post-Soviet Black Sea perspective, however, Turkey was a country with two decades of open market experience and a diplomatic corps steeped in international institutions. Turkey’s initiative here continued the pattern of behavior Ankara acquired in from its Western experience centuries earlier. The idea in the 1990s was that the Black Sea littoral states would gradually become commercially more dependent on each other and socialize into the international liberal order. 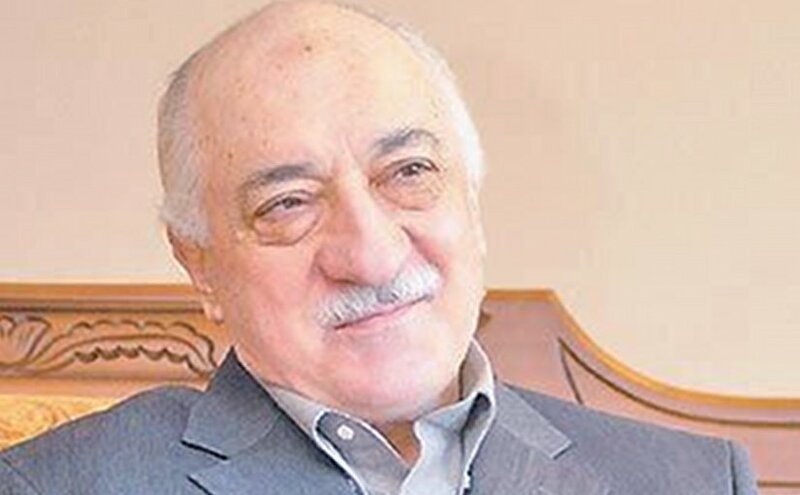 By being the conduit to this process, Turkey was going to rise to a leadership position. Needless to say, that future never materialized. In August 2008, then-Prime Minister Recep Tayyip Erdoğan was at a state cocktail event, and as usual, was surrounded by journalists. Russia had recently launched a full-scale invasion of neighboring Georgia, and the European Union and the United States had condemned the action, but did little beyond that. Where did Turkey stand? History would suggest that since Russia was once again flexing its muscles in the region, Turkey would close ranks with its Western allies. Erdoğan’s statement, however, was more reserved, trying to remain impartial between two important partners, rather than balancing one against the other. He did so mostly because Turkey has long bought more than half of its natural gas from Russia and has consistently tried to leverage its geographic position as an energy transit country. It would have been odd to trade barbs with Russia when even NATO allies were passive. Since 2008, Russia’s influence on Turkey is no longer only a matter of economics. The Kremlin steadily worked to expand its influence in the Black Sea region, occasionally stepping on Turkey’s toes. Most notably, in 2014, Russia’s military intervened in Ukraine, which resulted in the annexation of Crimea and the suppression of the pro-European and pro-Turkish Crimean Tatars. Turkey’s leadership is not known for mincing its words, but on this issue, Ankara made little noise. Russia’s military modernization is also steadily tipping the balance in its favor. The Russian Black Sea fleet has modernized its Soviet-era cruisers and destroyers and has added new submarines. Some of these vessels carry calibr land-attack missiles that Russia has used on targets in Syria. When France refused to sell two Mistral-class amphibious assault warships to Russia, Moscow announced that it would build its own. Russian ground installations and airports on the shores of the Black Sea have also received updates over the past few years. Russian S-400s especially could deny NATO planes access to the skies above the Black Sea region, the Baltic Sea, Turkey, and Poland. Access to the port of Sevastopol in Crimea and the port of Tartus in Syria also gives Russia’s fleet greater reach into the Mediterranean, surrounding Turkey from the North and South. Turkey was relatively quiet about these developments until a diplomatic crisis occurred in November 2015 after the Turkish air force shot down a Russian jet that violated Turkish airspace over the Turkey-Syria border. Russia responded with economic sanctions and downgrading diplomatic ties. Speaking at the Balkan Security Conference in Istanbul during this time, Erdoğan said that the Black Sea had become a “Russian lake” and that NATO should step up its efforts to balance the situation. The NATO summit on July 8-9, 2016 called for new deterrence measures in the region, but the organization has so far not blunted Russia’s rise in the region. Turkey and Russia subsequently normalized diplomatic relations, and Russia lifted some of its sanctions, but the balance of power in the Black Sea remains the same. Given Russia’s actions since 2008, Turkey could be expected to bury its differences with the West and come together to balance Russia. But trust between allies seems to be crumbling too fast for the Russian threat to hold it together. There are many reasons for this situation, and some of them have to do with Turkey’s internal political process. Turkey has taken a decidedly undemocratic turn, provoking criticism from the West, and dishing out its own fair share of reproach in return. Turkey and Europe haven’t agreed on how to manage refugee flows, and leaders on both sides garner votes through nationalistic grandstanding. The heart of distrust Ankara feels towards the West lies in an existential issue: Western tolerance, and at times support for, the Kurdistan Workers’ Party (PKK), a Marxist-Leninist, and more recently, Kurdish nationalist insurgency. The PKK is recognized as a terrorist organization by the U.S. and EU, but neither has consistently treated it as such. Europe has, for some time, held one eye closed as the PKK spread its fundraising and public relations activities across its capitols. In the Syrian Civil War, the U.S. began to support the Democratic Union Party (PYD,) the Syrian affiliate of the PKK. The U.S. makes a legalistic distinction between the PYD and PKK because it sees the former as its best proxy against the Islamic State. The U.S. seems to think that Turkey is too dependent on NATO to do much beyond complaining. This mindset is a great risk. From Turkey’s perspective, the worst fears of a generation are coming about: a Western-backed PKK-linked state is forming on its border, interrupted only by a Turkish military incursion west of the Euphrates. Turkey’s Black Sea policy is therefore at an historical crossroads. It is the ultimate status quo power, in charge of upholding the more than 80-year old Montreux Convention. This role forces Turkey into a delicate balance, and Turkish diplomats are keenly aware that if it is lost, it could have disastrous consequences on the country’s future. Since the 19th century, Turkey has balanced Russian power through active Western military support. Now, however, the country, and its leader, seems to view the West as a threat as well. If this trend continues, the country must either find a new way to balance a resurgent Russia, or partner with the Kremlin. If the U.S.-led Transatlantic alliance wants to prevent such a partnership from happening, then it will probably need to rearrange its priorities to reflect this reality. *Selim Koru is an analyst at the Economic Policy Research Foundation of Turkey (TEPAV). Geography says it all. Russia sits atop the Black sea. America is half a world away. Russia has defeated the Turks in a series of wars and can do so again within a half an hour with nukes.